Wearable Art is for Everyone! Celebrate the migration of the Scottish settlers to Waipu. Revel in the vibrant 21st century Waipu community. Entry Forms to Art n Tartan 2019, were launched at the Art n Tartan exhibition held at the Celtic Barn in Waipu 10th & 11th of November, so if you missed out and would like to enter, download a form below and visit the ArtnTartan facebook page HERE to see photos of the exhibition costumes and to stay updated for the 2019 show, also held in the Celtic Barn on the 19th & 20th of July 2019. Tickets Sell fast to this annual event, so get your group together now and check the website for ticket opening dates. (Usually early May). Don’t miss out! 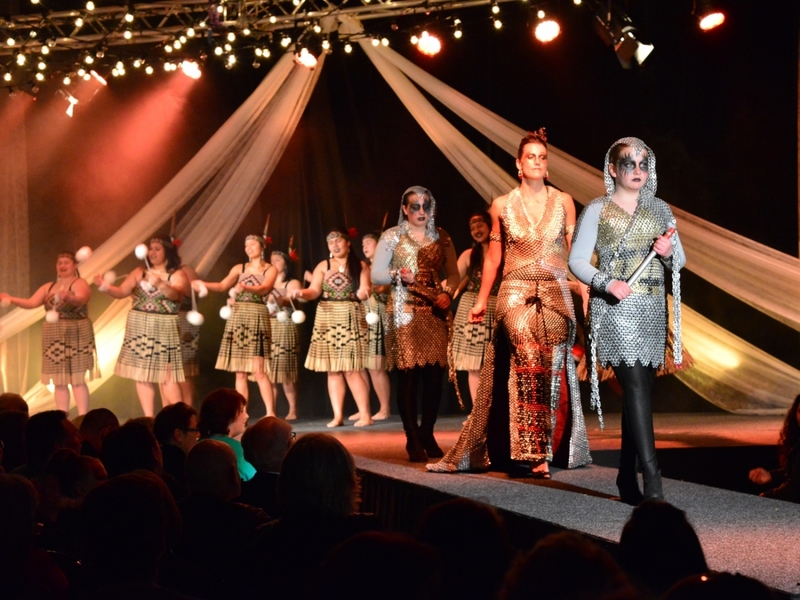 Visit our exhibition of the show costumes, held annually at the Celtic Barn in Waipu, on or around around Labour weekend. See the amazing designs up close! If you would like to make a contribution towards this incredible event and its artists, please fill out the form below with your details. Donations of over $100 will be mentioned in the show programme, so please leave clear details of the donor name as you would like it to appear. (Payment needs to tie in with the shop somehow with its own code for ArtnTartan-donation).